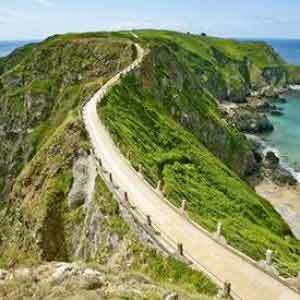 Jersey Seafaris are the Ultimate Jersey Adventure! 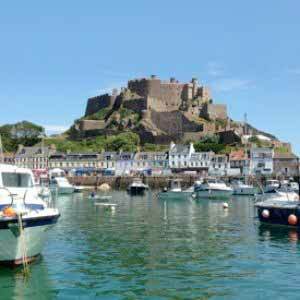 Jersey Seafaris offer regular RIB boat trips, tours and charters around Jersey's magnificent coastline and offshore islands. 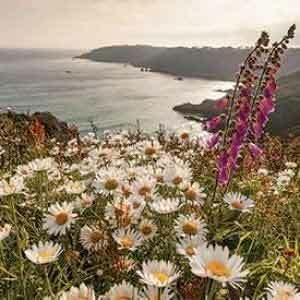 Jersey's rocky coastline and surrounding waters are host to a wide variety of marine life. Jersey has one of the largest tidal movements in the world. Beachcombing the seashore is excellent at any time of the year. 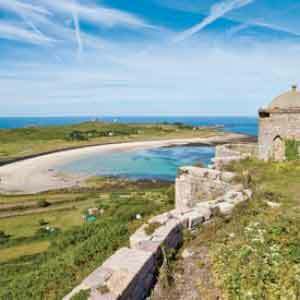 Les Minquiers, Les Ecrehous and Iles Chausey reefs are as good a place to explore, and beachcomb, as anywhere in the world. 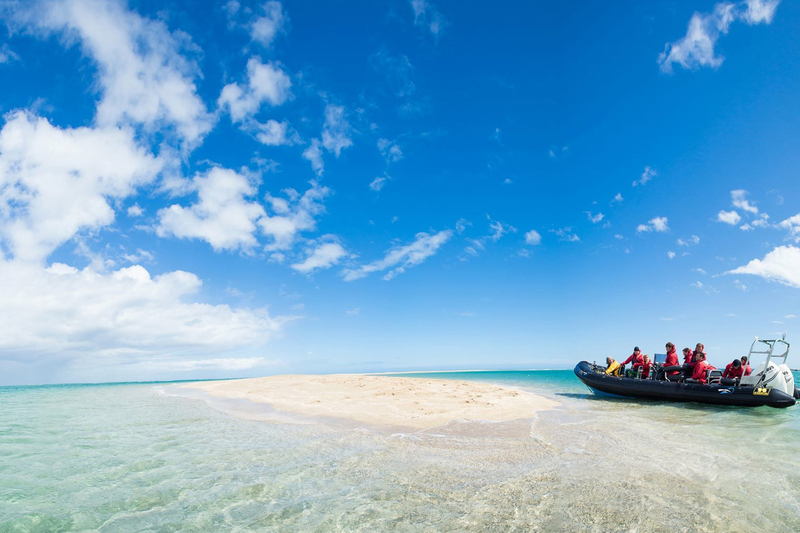 Private Charters are available for a bespoke experience – zip across to France for dinner or enjoying a picnic on a sandbank, miles from land, with just your friends and even the odd dolphin for company! Sightings of Dolphins and Seals are common on Jersey Seafaris. You will also be able to see Basking Sharks, Whales and birdlife such as Puffins, Fulmars, colonies of Shags, Oystercatchers, Waders, Gulls and Wildfowl. The winter months even bring other south migrating birds; Brent geese, curlew, sanderling and a number of turnstones. Jersey Seafaris was established in 2011. The boats are commercially coded by the MCA. The permitted area of operation is Category 4 – restricted (up to 20 miles from a safe haven). Maximum number of passengers per boat is 12 along with 2 crew. Seafari Falcon and Seafari Eagle are both 9.5m Redbay Stormforce RIB built 2015 and 2016 in Northern Ireland and they have been designed specifically for Jersey Seafaris. They are both powered by 2 Mercury Verado 300hp. Check out the Ecrehous trip video below! 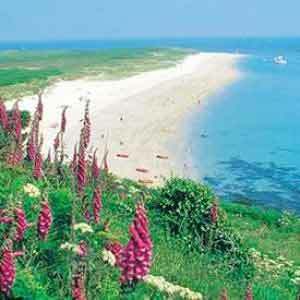 Large array of bird and marine life and a good chance of seeing Dolphins and Seals.